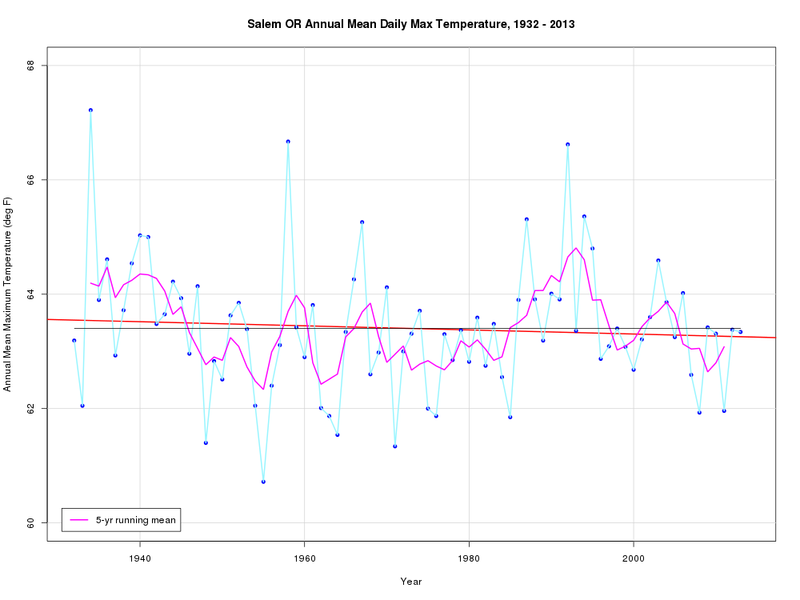 You’d expect Salem air to keep getting hotter, but evidently it hasn’t happened. In Anaheim over the weekend, President Obama gave a commencement address that illustrates his penchant for loose talk. When you don’t or can’t tackle real problems — thousands of children walking across from Mexico so the Border Patrol will take care of them, Islamist terror brigades taking over Iraq, the government failing to do its duty to many veterans who are ill — talk about something else. Talk about climate change, for instance, and then try to mislead by claiming, as Obama did, that denying climate change is like arguing the moon is made of cheese. 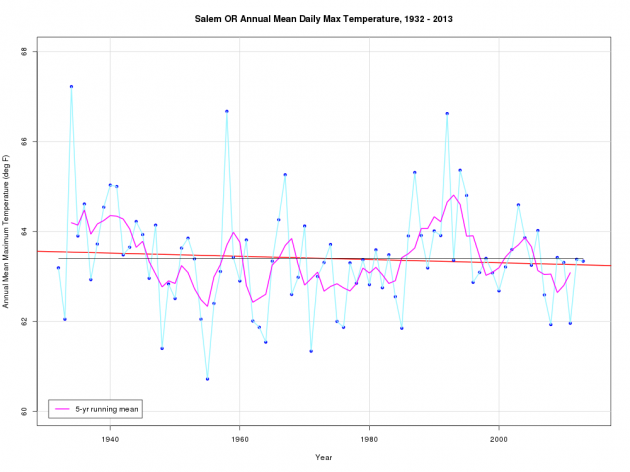 First, no sane person denies “climate change.” The climate obviously changes over time. Everybody knows it. Yes, pretty clever. Maybe the graduates at UC Irvine were impressed, but not if they were halfway awake. Shooting for the moon in the 1960s was an engineering challenge based on the laws of physics, and its aim was not to transform America or to change how people live. The campaign to stop man-made climate change is an undertaking of a completely different sort. When physicists, chemists or other scientists point out that temperature measurements don’t bear out the predictions of climate models, they are denounced or fired. When research produces evidence that fails to support global warming orthodoxy, it is ridiculed or suppressed. That is the opposite of how science should work, and it’s the opposite if how America’s space program worked. When the early rockets blew up, the builders improved the designs and built better ones. But Obama either doesn’t know or doesn’t care that the climate models published by the International Panel on Climate Change have failed. The models are based on the notion that as carbon dioxide increases, the atmosphere will keep heating up. Well, CO2 has kept rising, but the predicted warming has not kept pace. I ran the data through my own peer-reviewed predictive model and here are the indisputable results – our future energy choices limited, our wallets significantly thinned, and even more government intervention in our lives. There is no denying this reality. “Oh, but all the scientists that we give money to agree that climate change is caused by man-made carbon in the atmosphere”. I recall all the experts were convinced that human intelligence could be predicted by the shape and number of bumps on the human skull. so George Washington bled to death “curing” the flu. The difference now is that the big spenders fund those driving the hoax for their own benefit. regardless of cost to reduce carbon output. My hope comes from my grandson who asks–If carbon goes up won’t that just make plants grow faster? Between scientists lying about the polar bears, the fact that the temperature of the planet has actually not been rising, and a virtual media blackout on the facts, it’s no wonder that there are people who still believe the hype and lies about AGW.